1/2 lb. 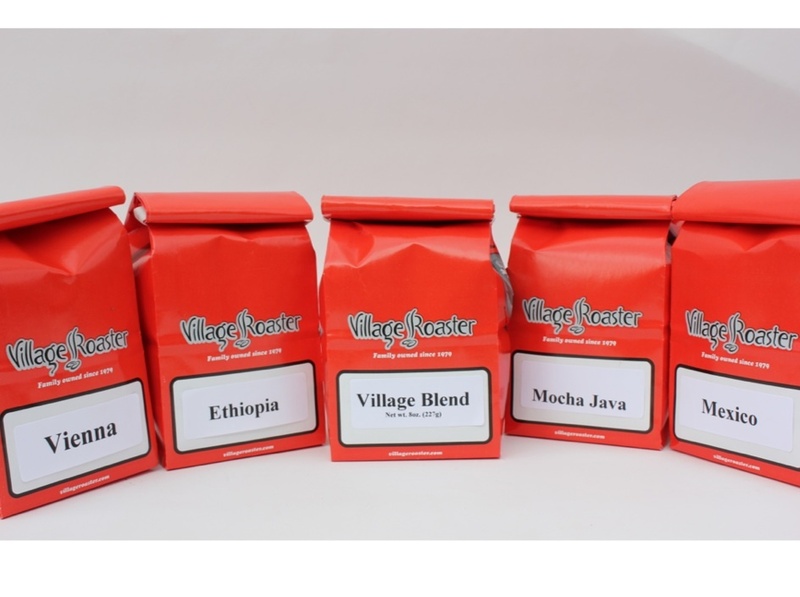 of each of the following coffees: Vienna Roast, Costa Rica, Village Blend, Mocha Java, and Mexico. Gift is delivered in a hand-packaged gift box.